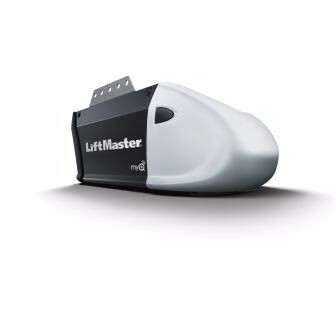 This Contractor Series Garage Door Opener is the ideal choice for value and reliability. Its durable 1/2 HP motor combined with an industrial-strength chain drive provide smooth, steady performance year after year. Stay connected with your home at all times as this unit is wifi capable out of the box.